“What if there were a better way? One that didn’t take filling a tank or emptying a wallet? One that kept our bodies and minds healthier? Kept our communities wealthier. Our air cleaner, our lives richer? 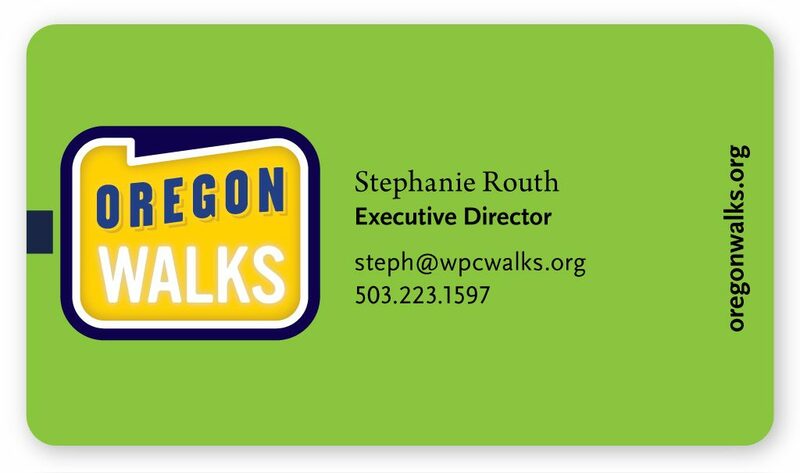 That question introduces this branding film for Oregon’s premier walking advocacy organization, unveiling a new name (formerly Willamette Pedestrian Coalition) and a bold new vision we guided them in creating. Next, we designed the organization’s new branding and website, and then, to launch the new organization at its signature fundraising event, we also concepted, scripted, directed, shot and cut this film. 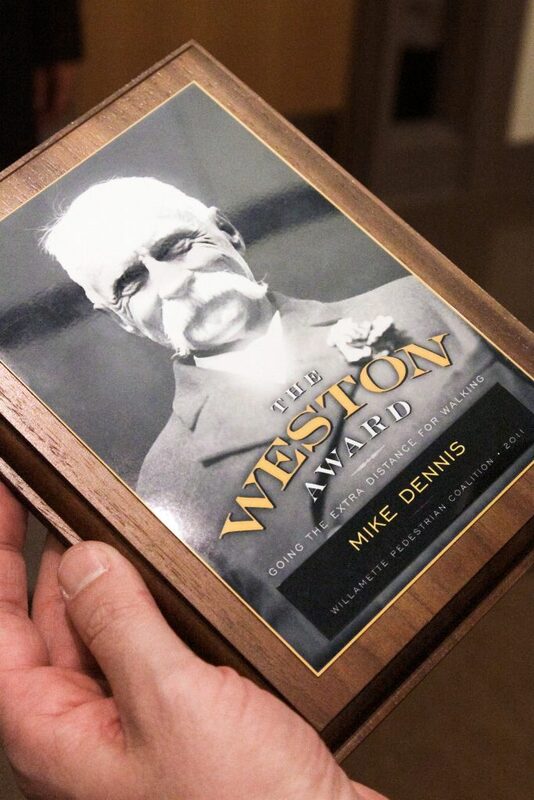 The following year, we helped Oregon Walks revisit that very event, proposing they rename it the Weston Awards after the famous 19th-century walker (and owner of an excellent mustache) Edward Weston. 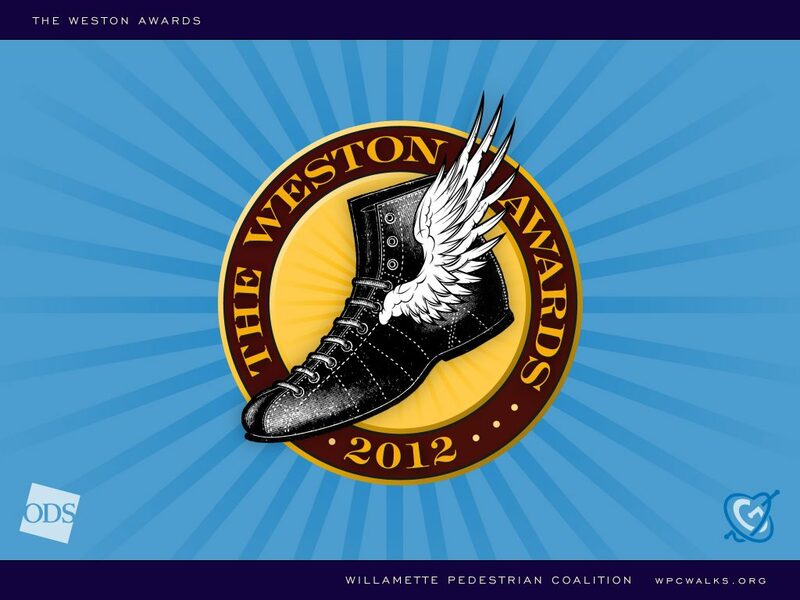 Then, we created new branding and promotional tools and helped focus and articulate an innovative theme: a “shoe-seum” that matched the well-worn footwear of dozens of notable people in the region with their stories of walking.